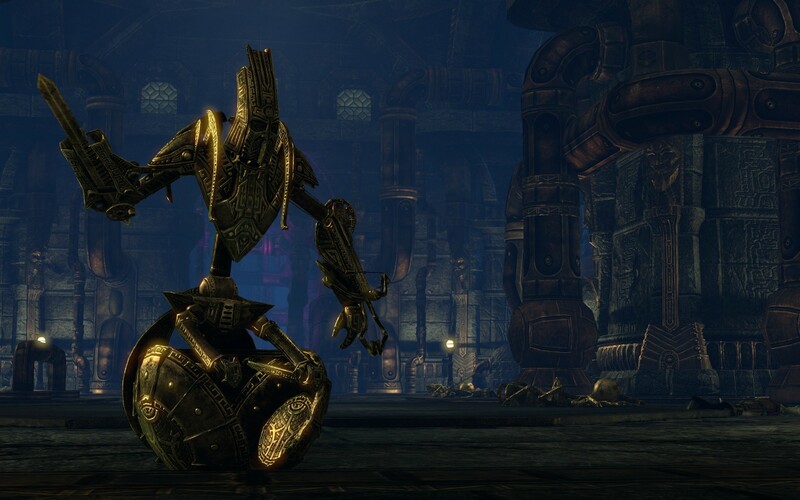 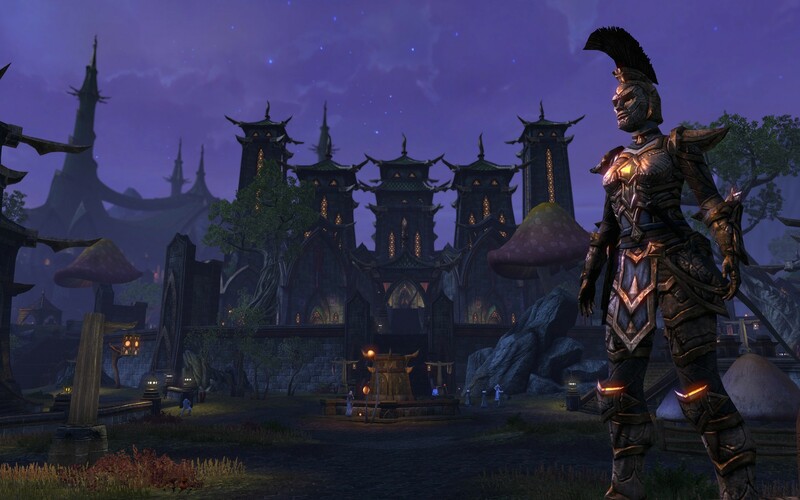 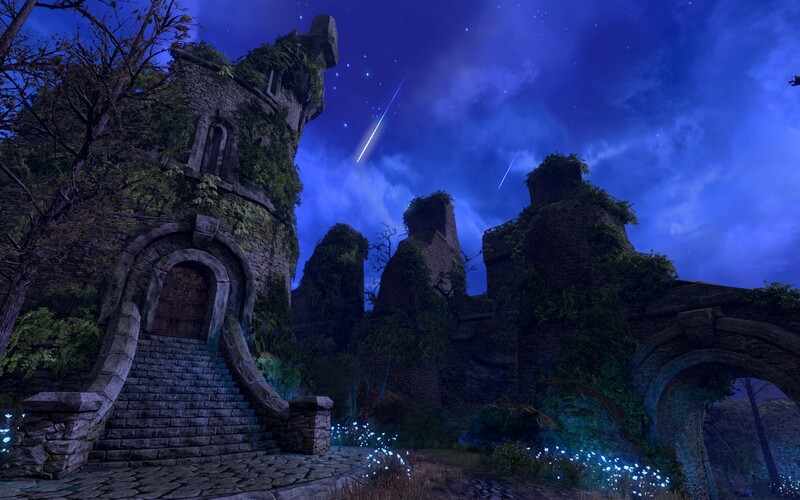 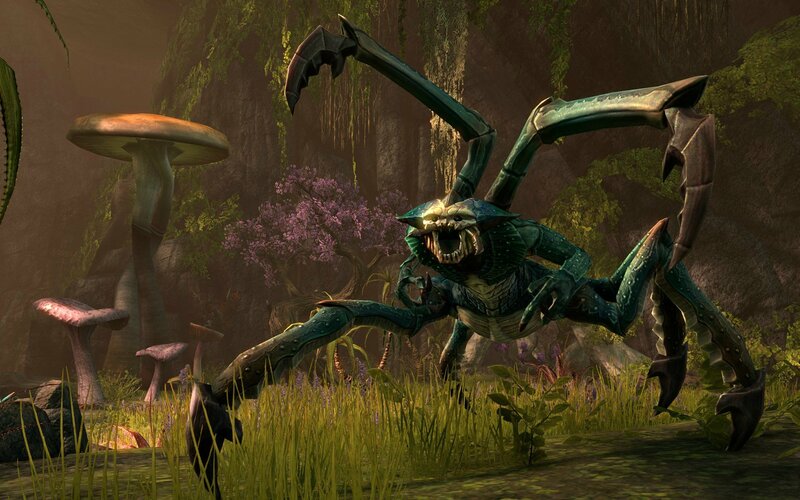 Bethesda has released over a dozen new screenshots for Elder Scrolls Online. 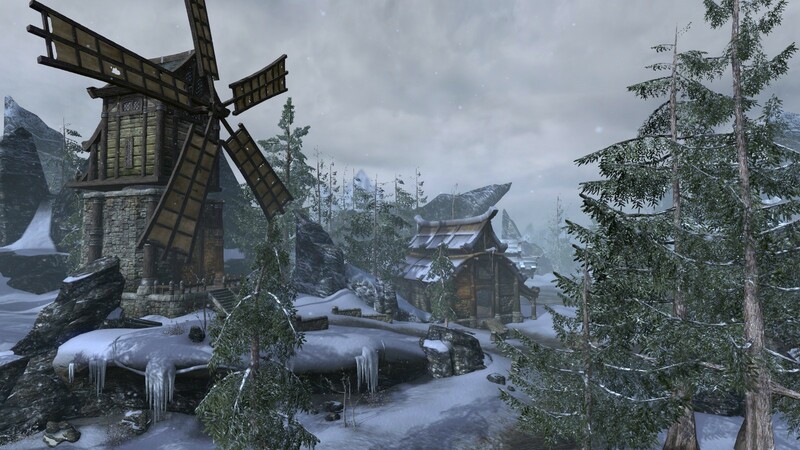 The images provide us with a visual tour of the continent of Tamriel where the game takes place. 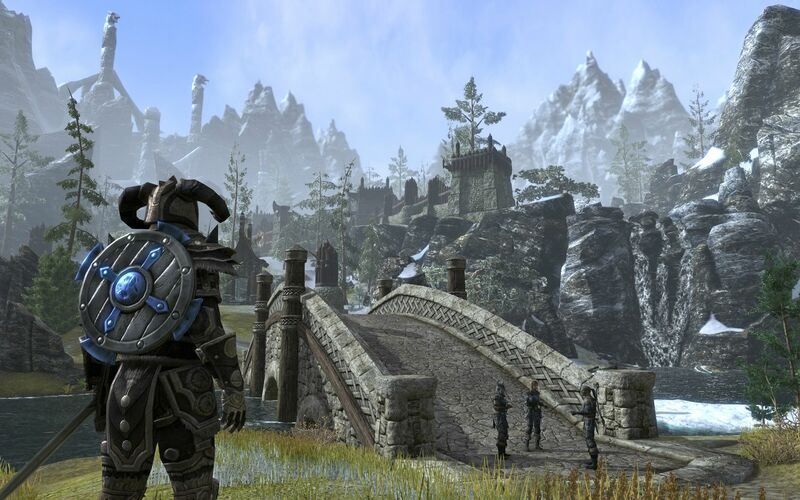 The single-player Elder Scrolls games from the past few years were each limited to one province of Tamriel. 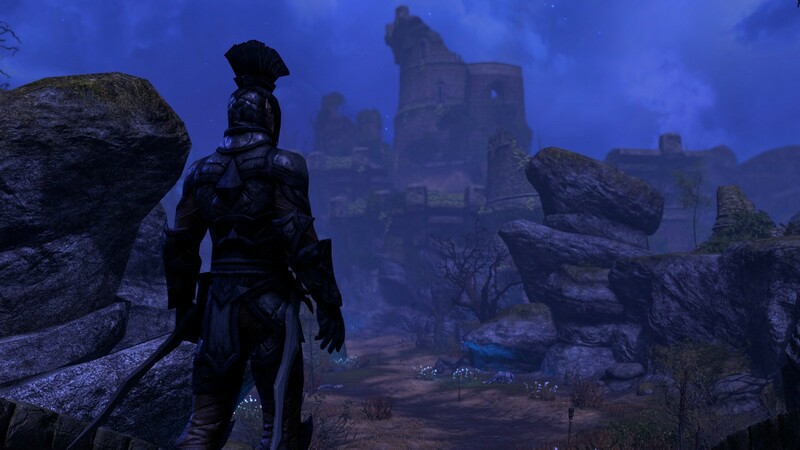 ESO lets players seamlessly travel across the continent, though. 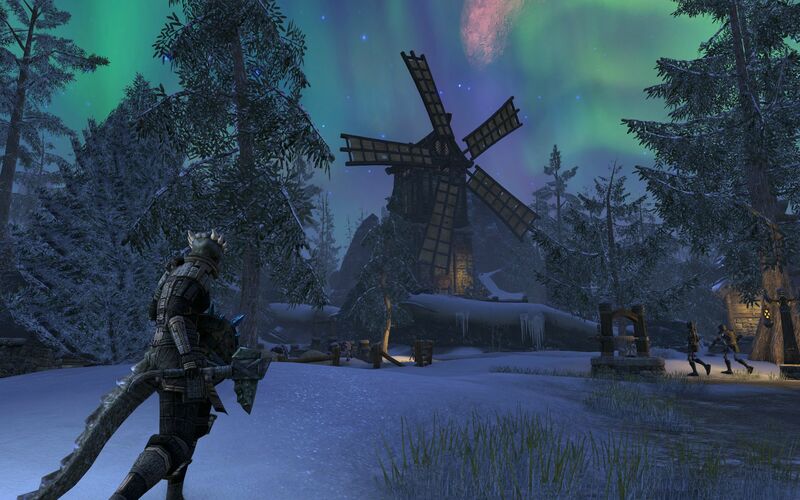 Or most of the continent, anyway - gotta leave some room for expansion packs, right? 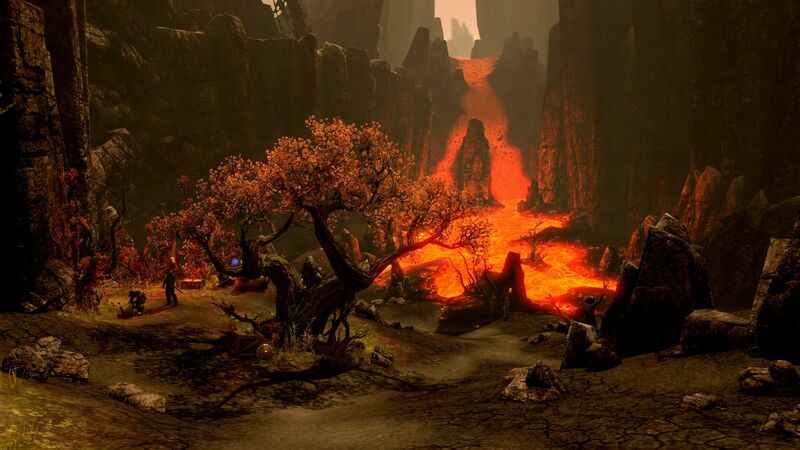 The great thing about ESO's huge scope is that we'll get to see certain parts of Tamriel that never appeared in games. 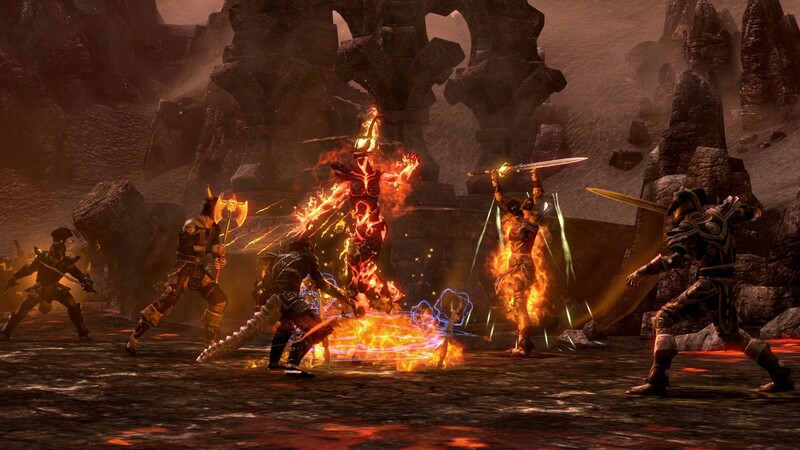 We'll also get to see updated versions of the provinces from recent games. 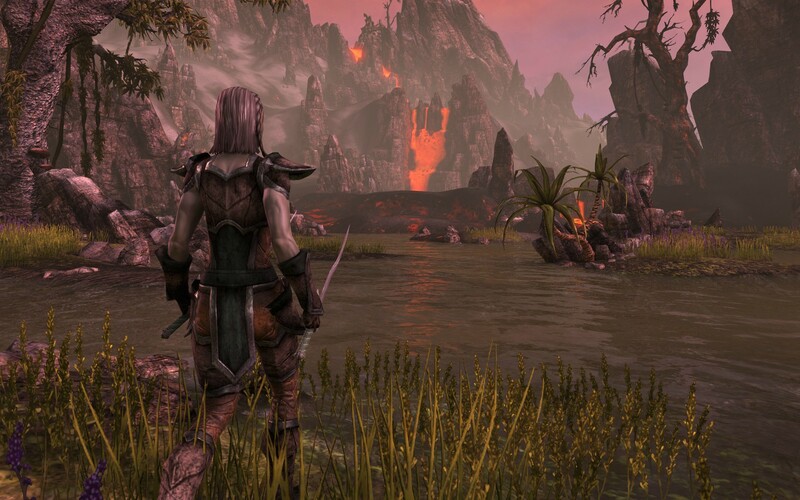 A few screenshots seem to show Morrowind, and that land really looks amazing with current-gen technology. 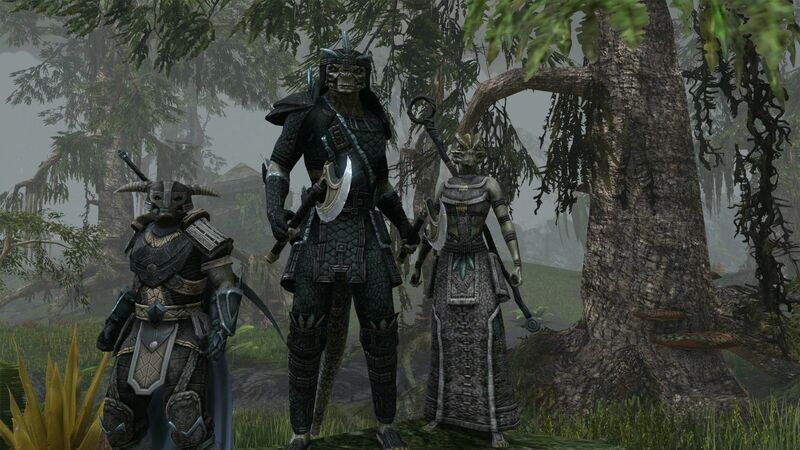 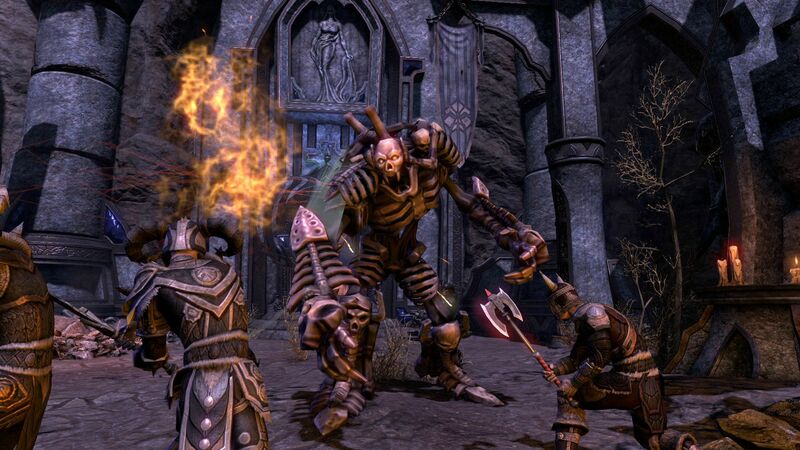 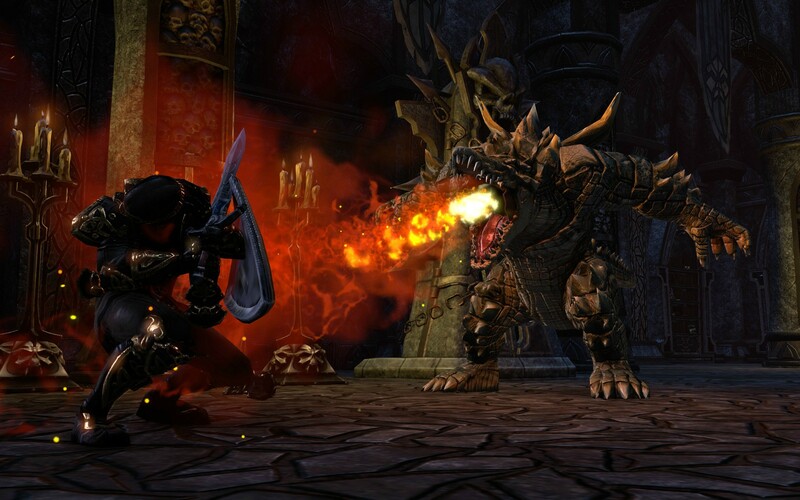 ZeniMax Online Studios, sister company to Bethesda, is currently developing ESO for a 2013 release.